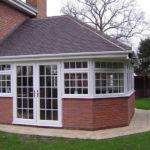 DGL supply and install T-Shape conservatories in the Melton Mowbray, Leicestershire area. 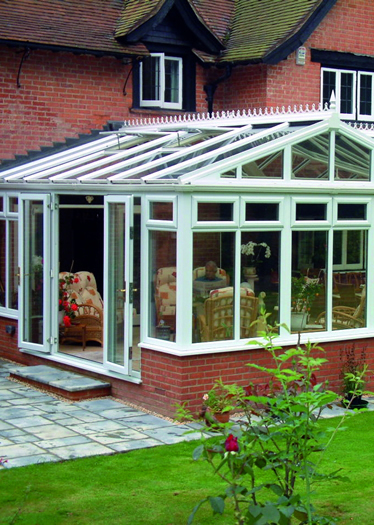 Commonly referred to as t-shape conservatory due to its shape when view from above. 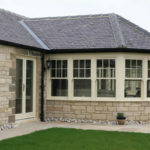 T-shape conservatories include a combination of features from other conservatory designs. 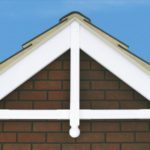 This means we can design and build a t-shape conservatory that is right for your home. 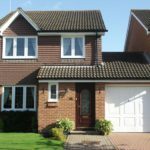 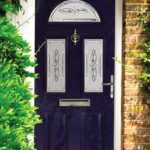 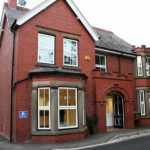 You might also be interested in our gable, lean-to or p-shape conservatories.